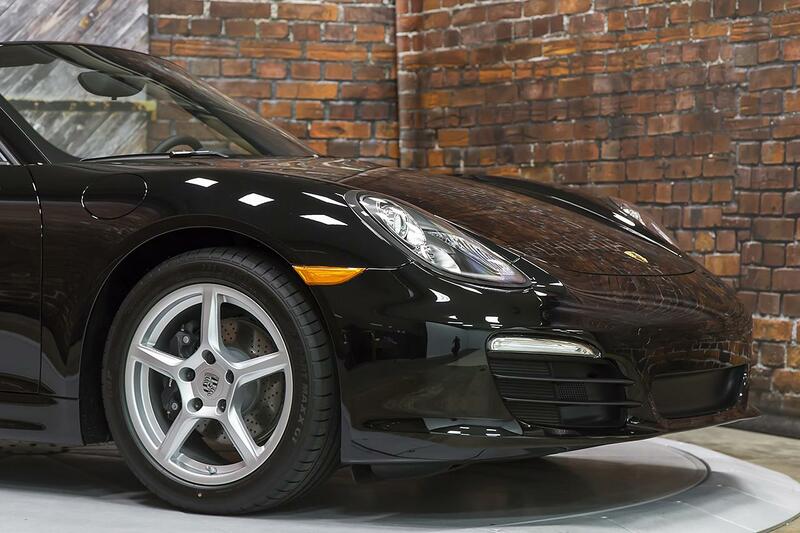 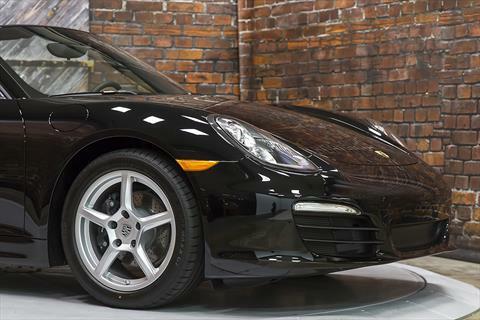 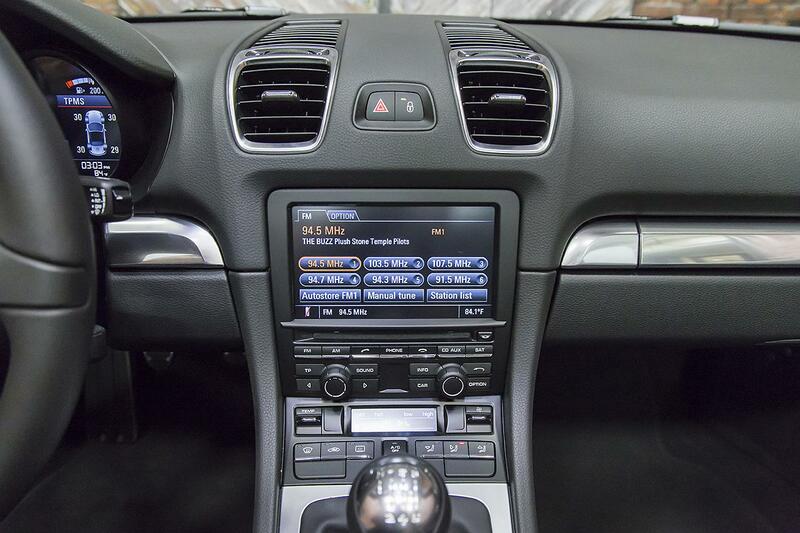 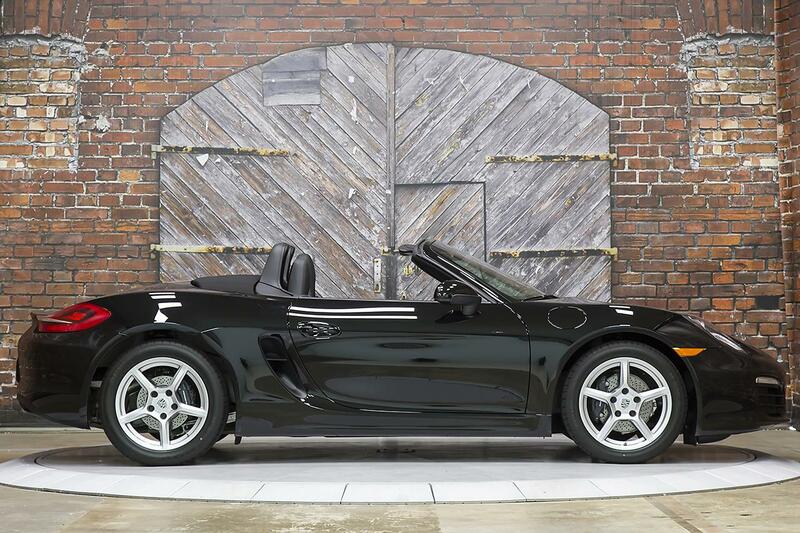 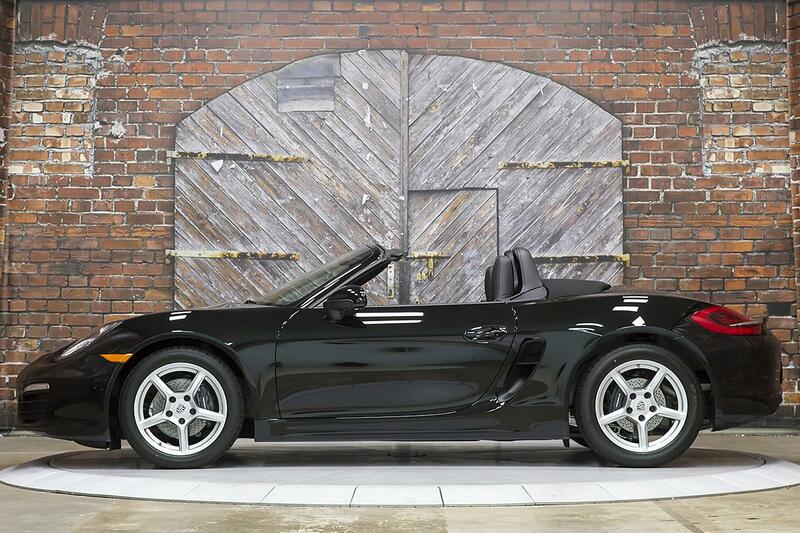 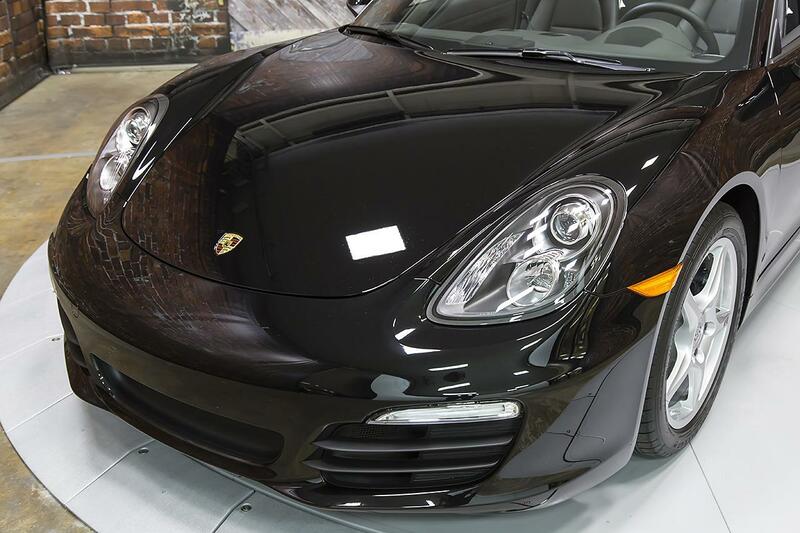 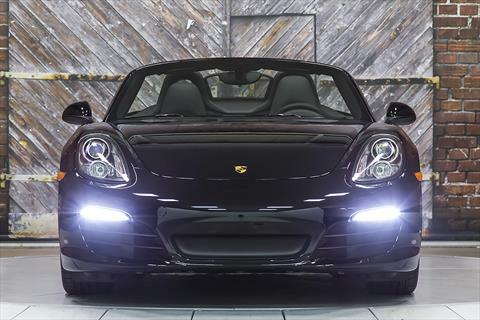 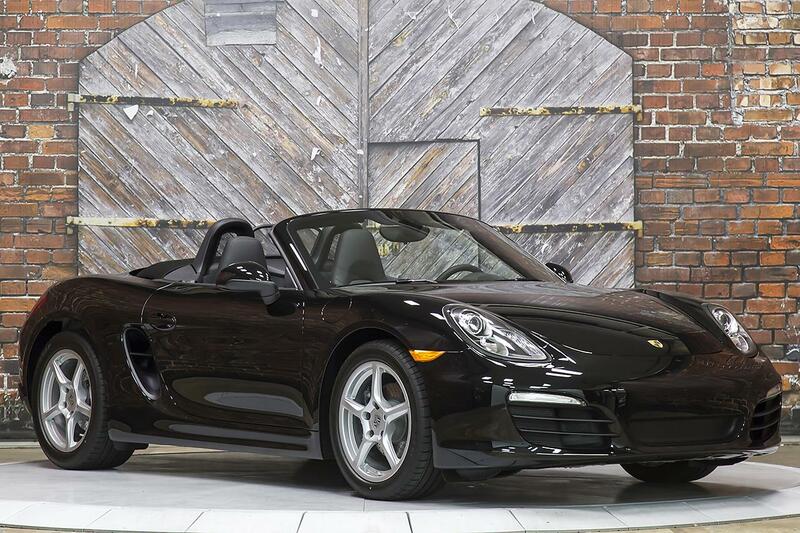 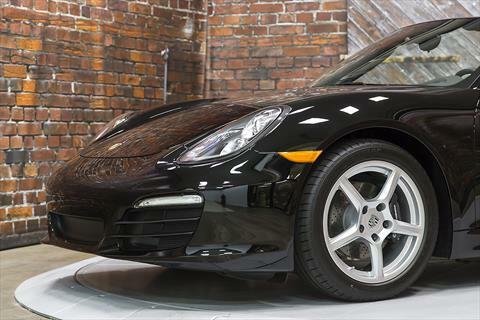 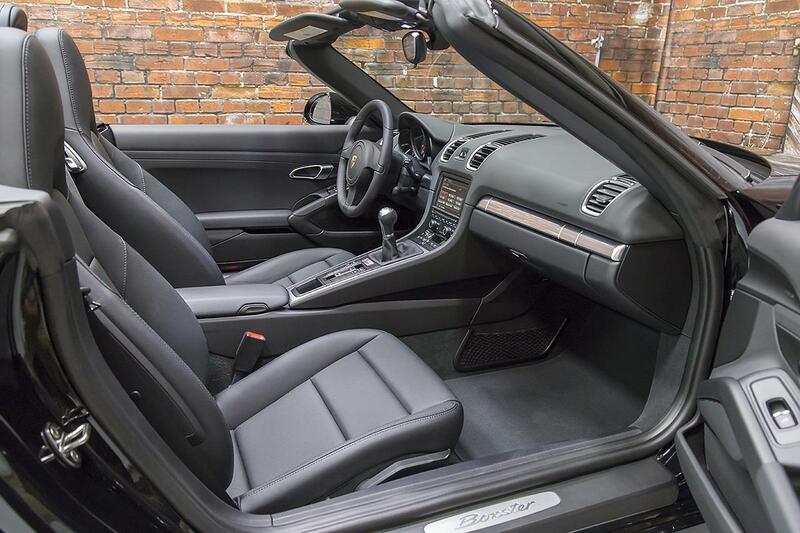 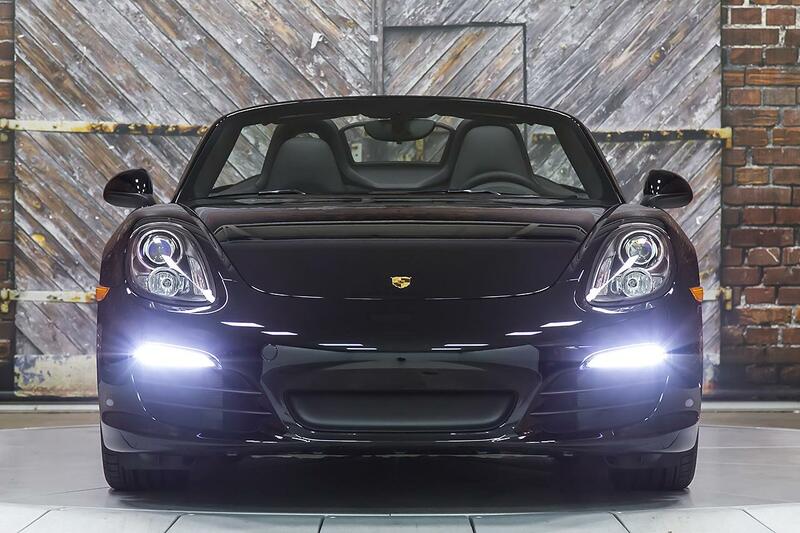 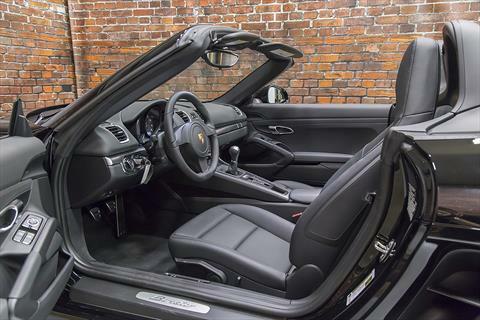 We proudly offer this beautiful 2015 Porsche Boxster 6-Speed Manual in Black over a Black interior with only 61 original miles. 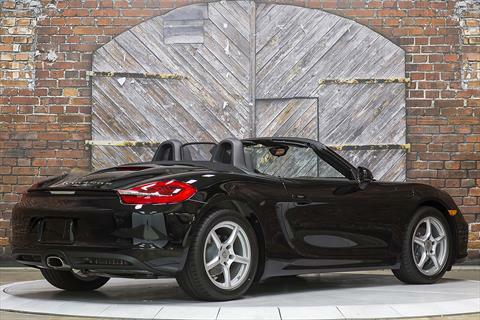 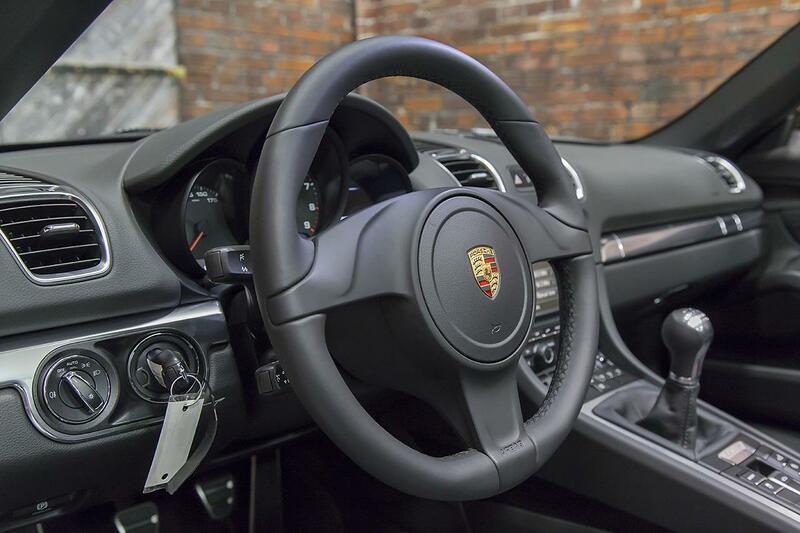 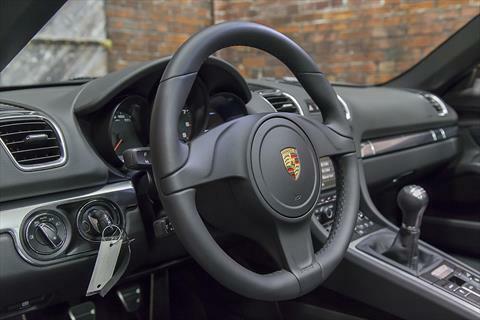 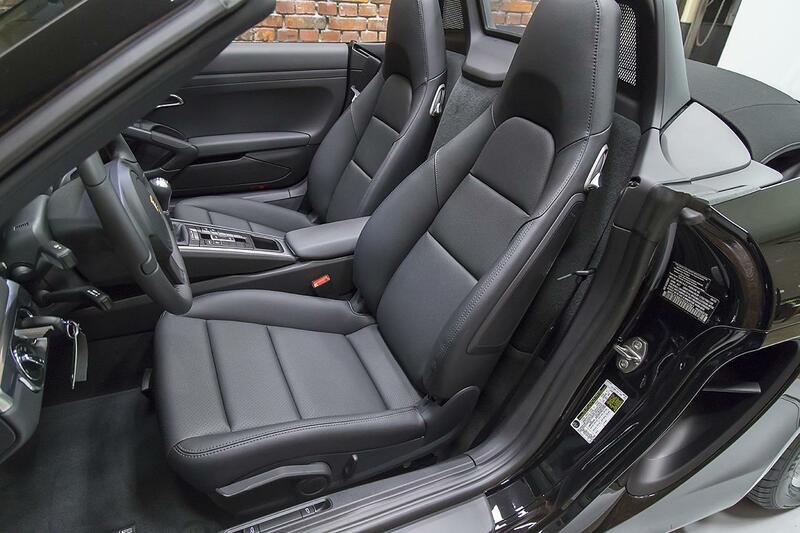 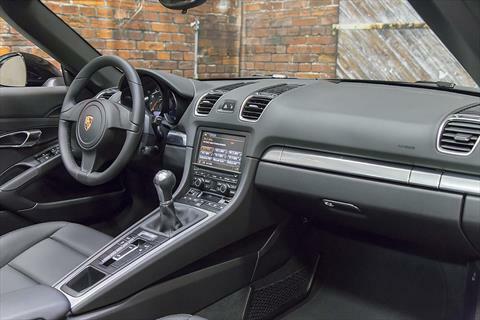 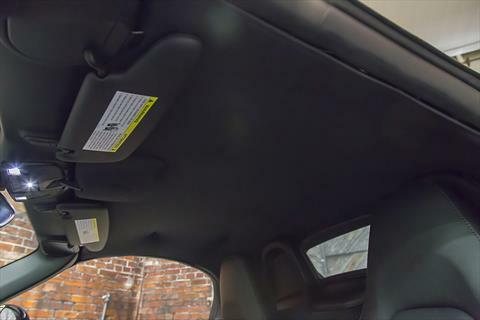 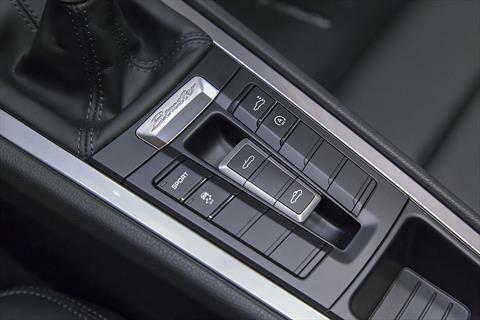 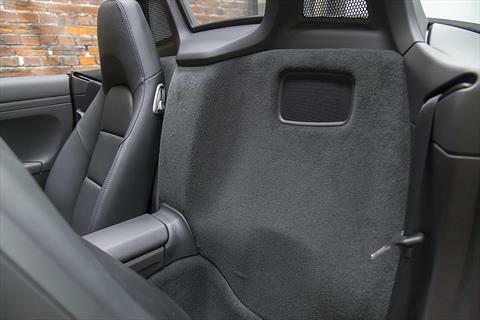 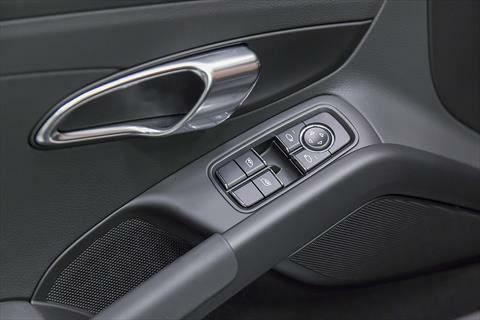 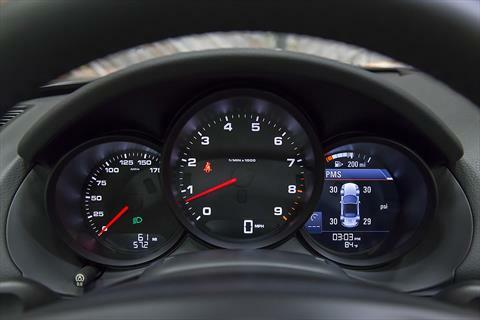 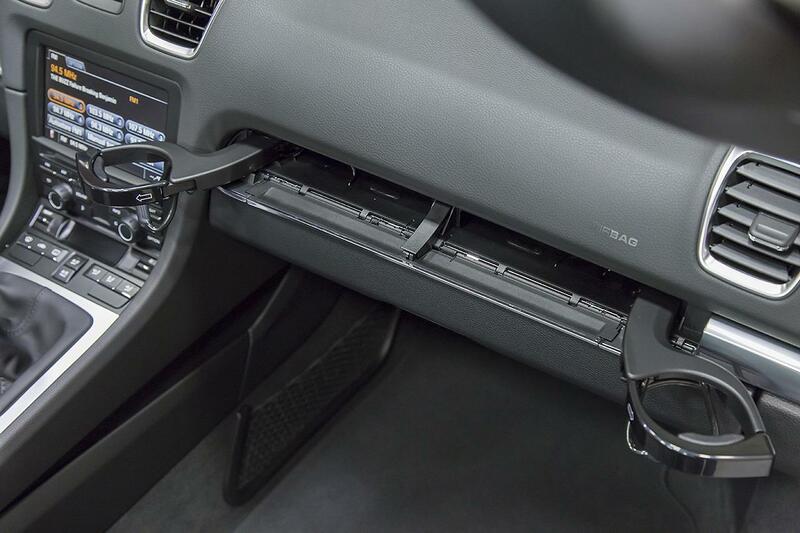 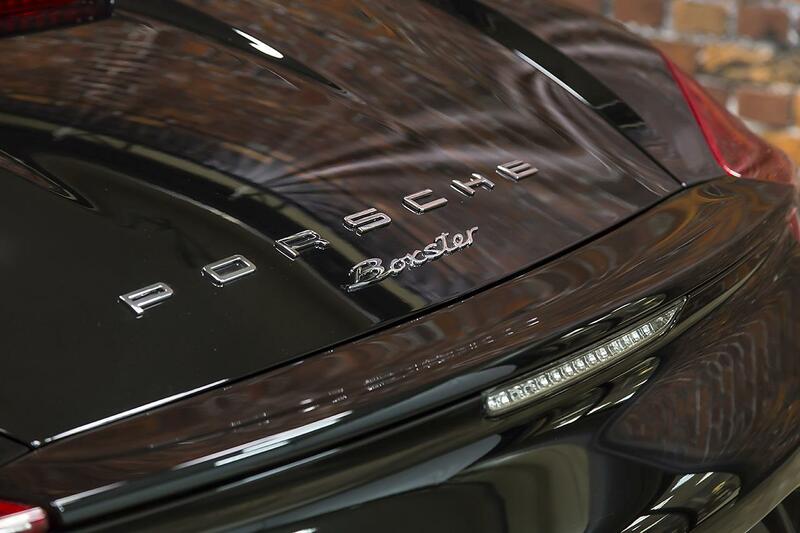 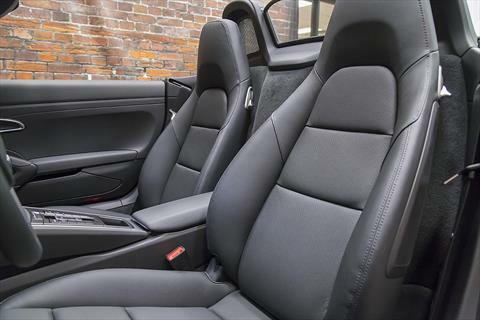 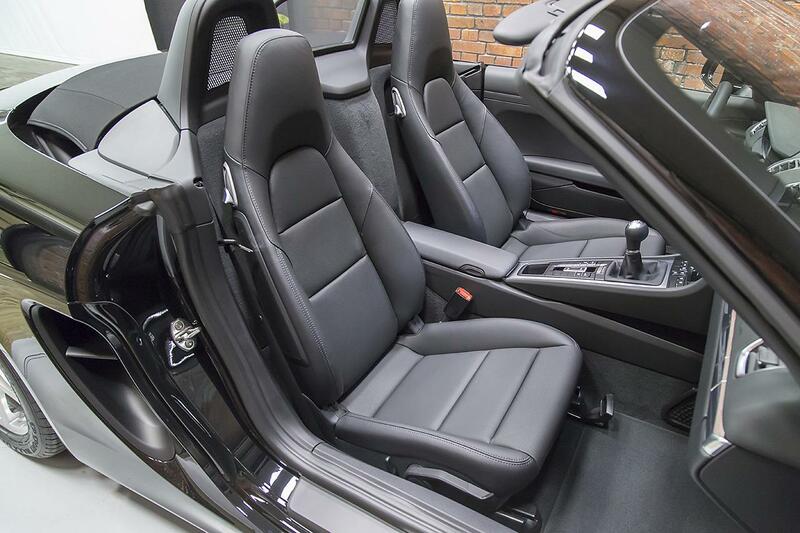 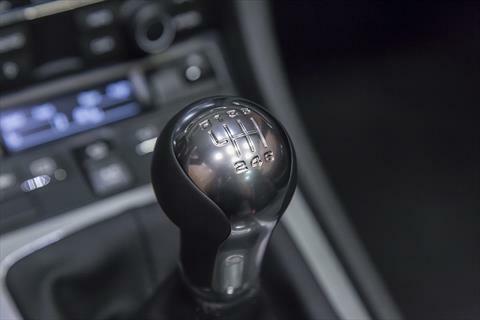 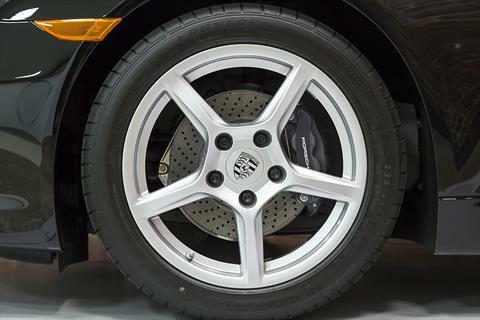 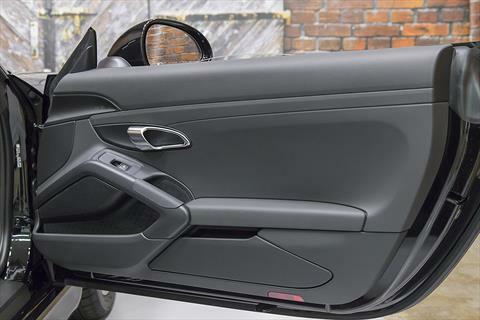 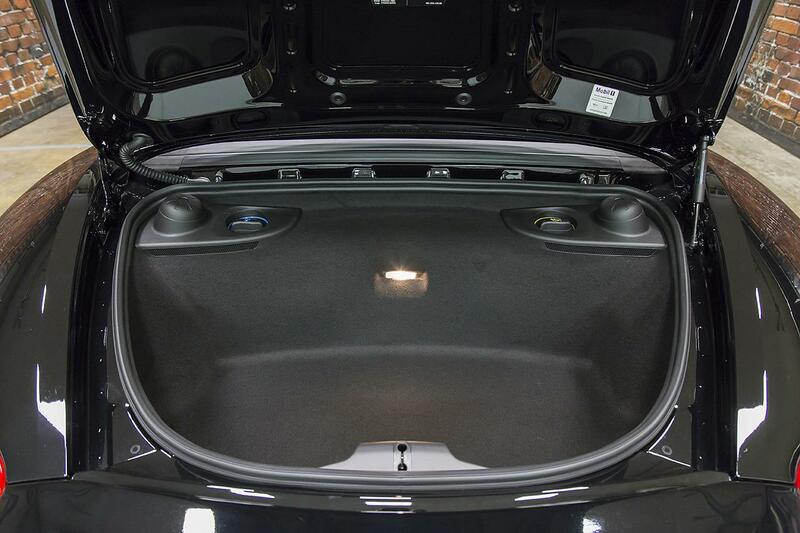 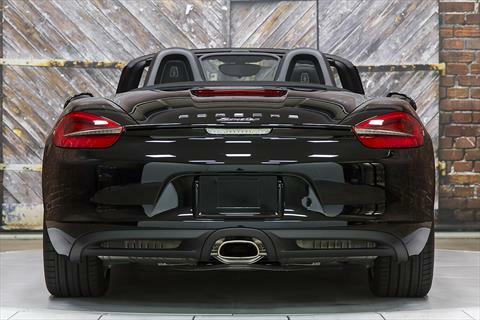 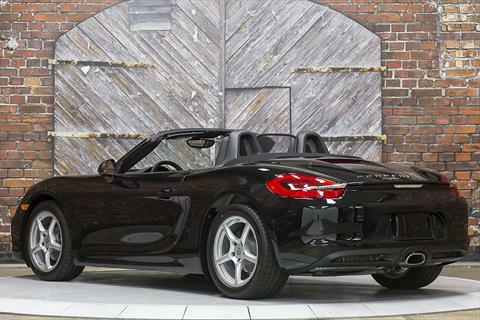 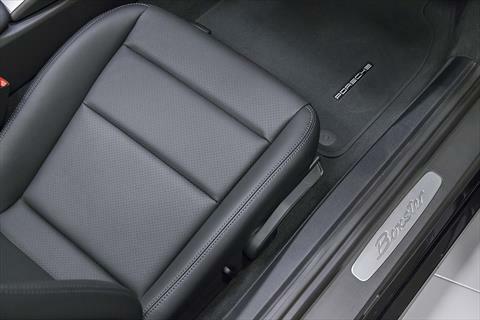 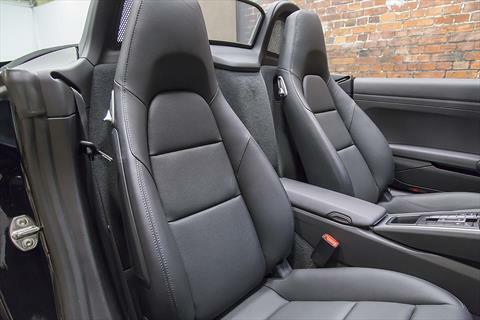 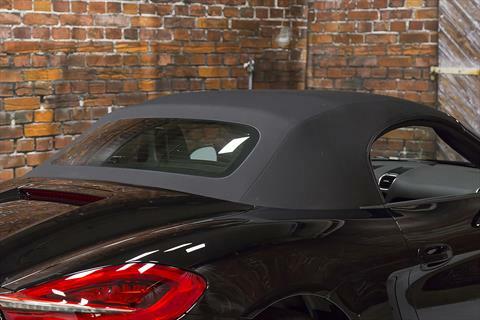 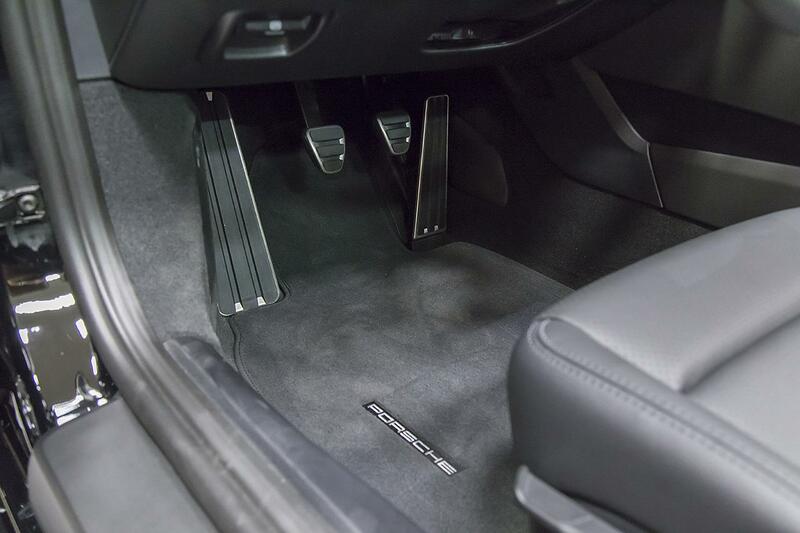 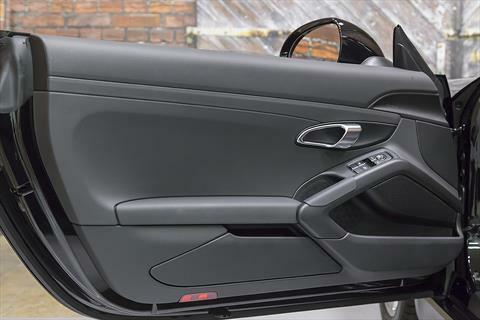 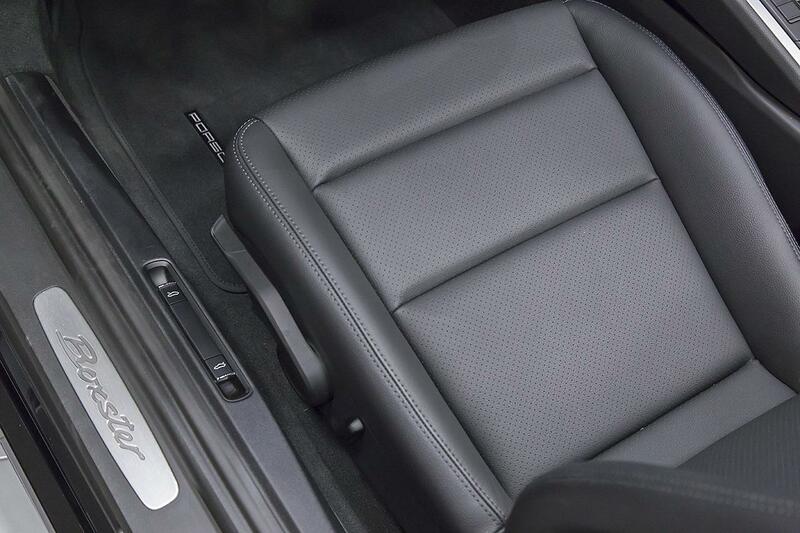 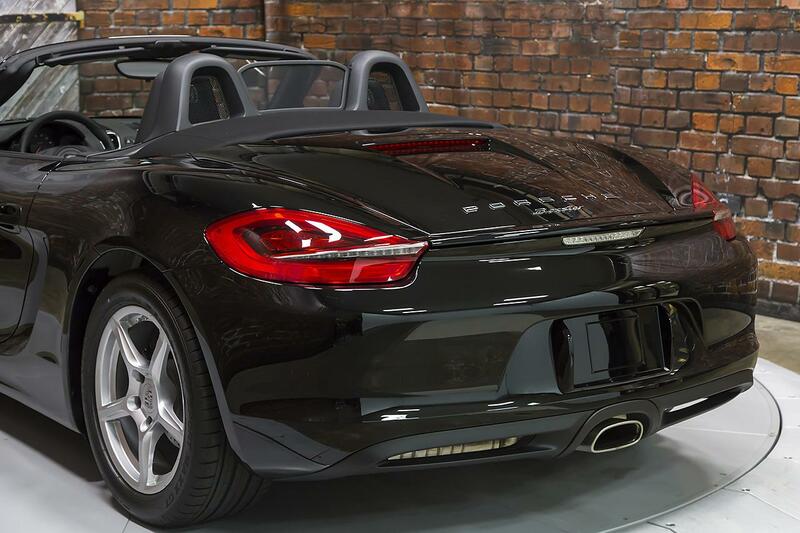 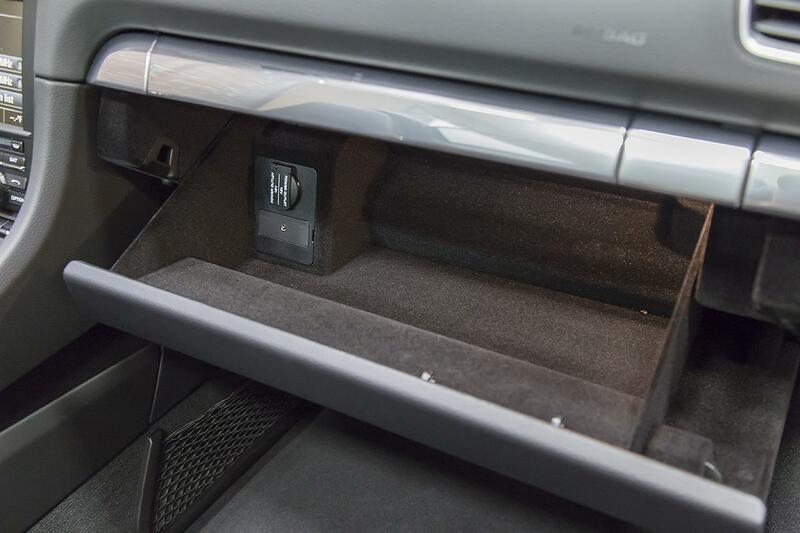 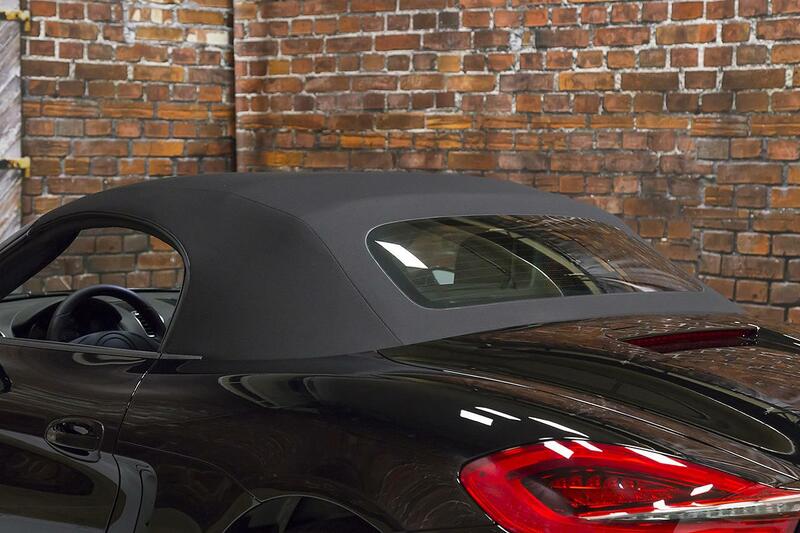 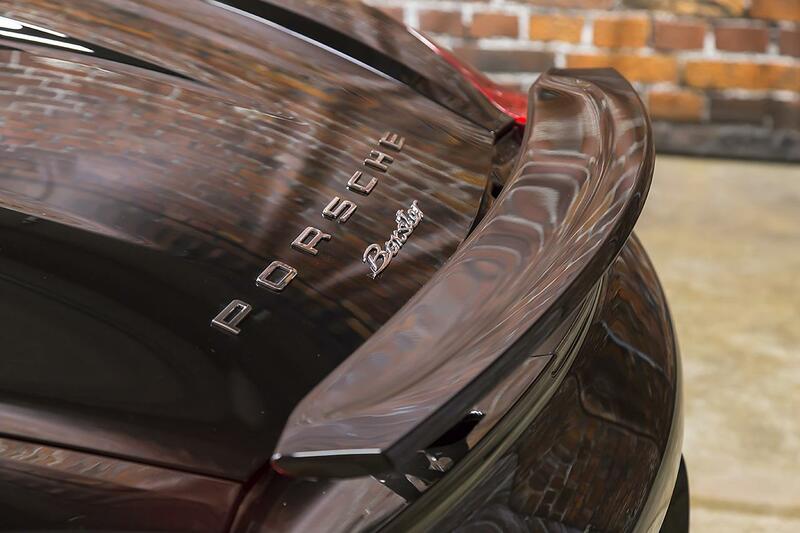 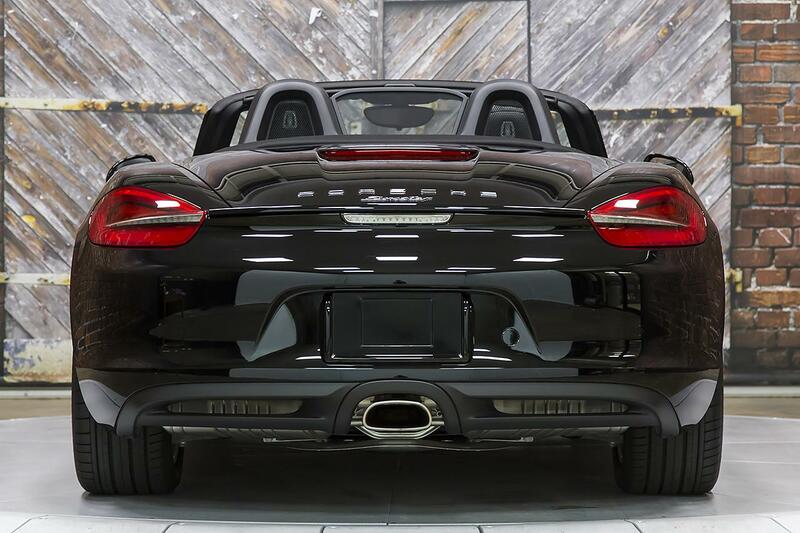 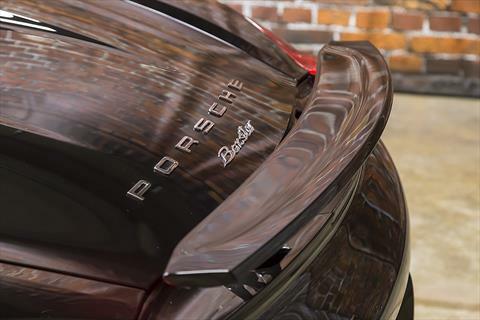 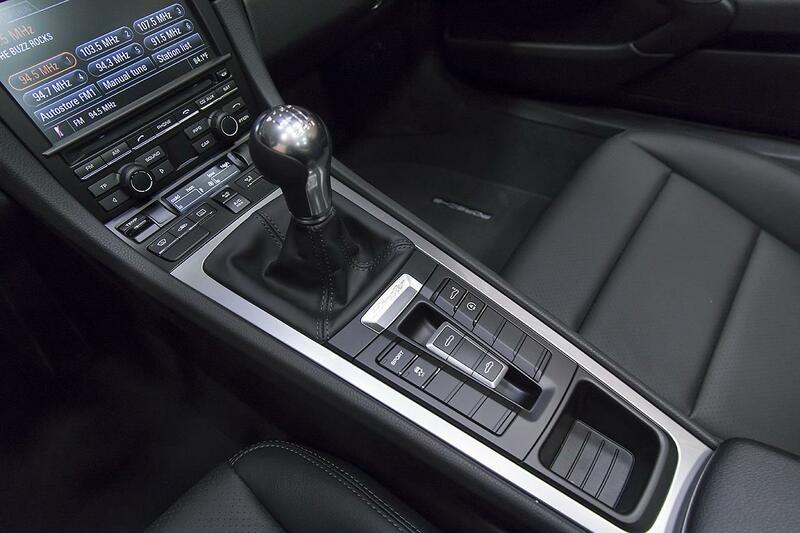 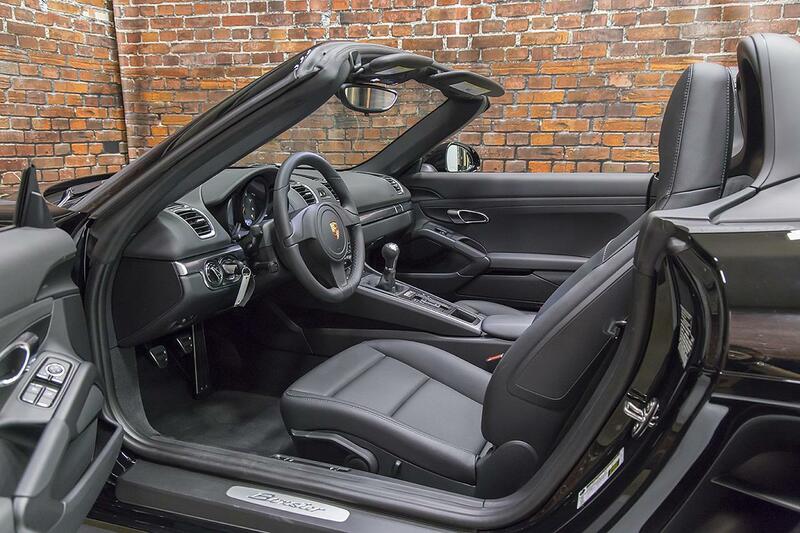 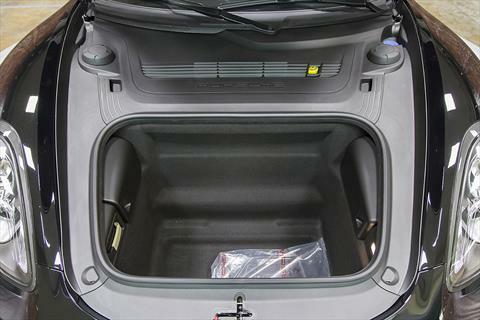 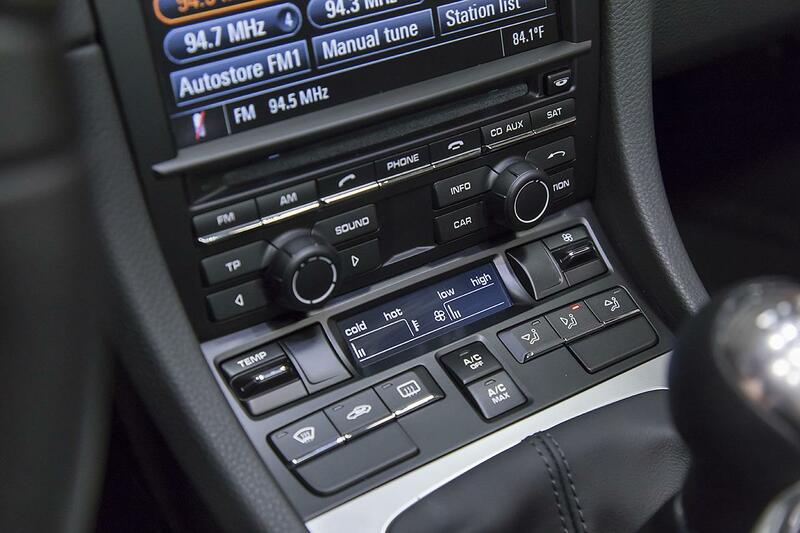 The ’15 Boxster convertible is powered by a 2.7L Dry-Sump, Horizontally-Opposed, Direct Injected 6 Cylinder Engine producing 265 hp and 206 lb-ft of torque through a 6-Speed Manual Transmission. 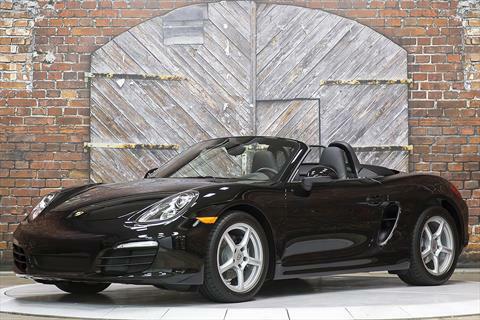 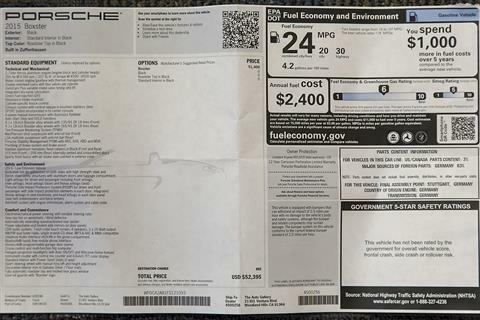 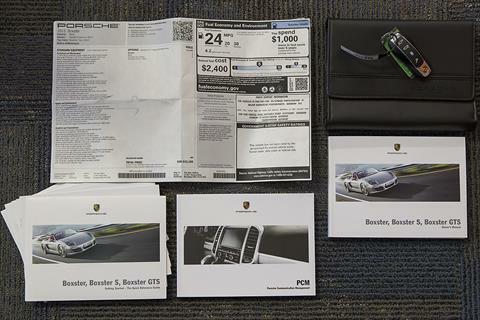 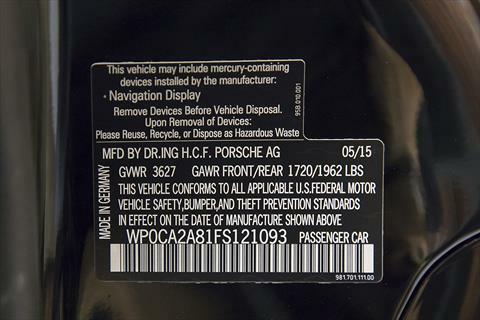 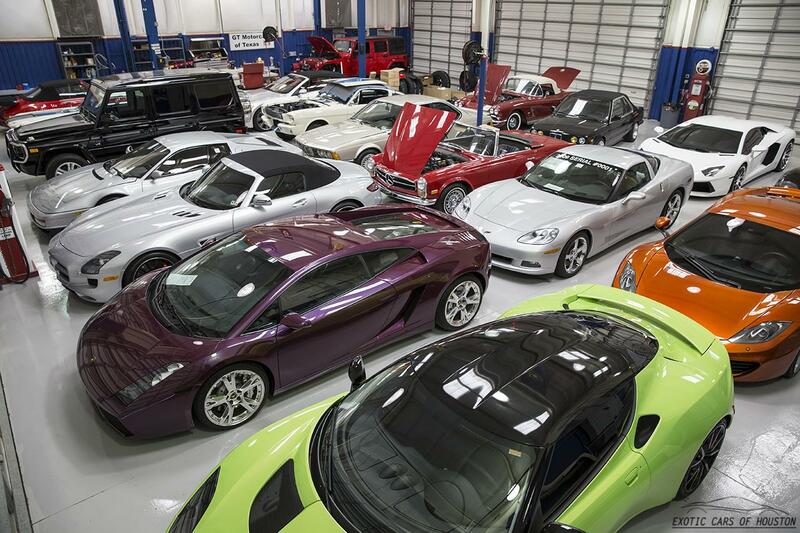 This Boxster is under Porsche factory warranty until 08/29/2019 or 50k miles.